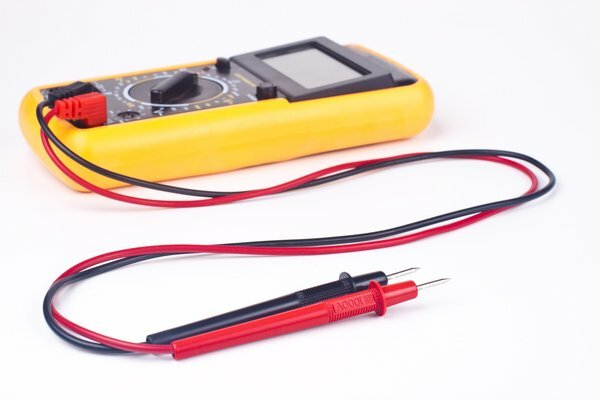 An introduction to basic electrical theory such as the electron, Ohms Law, circuit schematic symbols, circuit characteristics and measurements as applied to DC & AC circuits in the HVACR industry. Instruction aligns with ANSI/ACCA Quality Installation & Maintenance Standards. Also the ESCO Electrical Theory and Application e-book is included in the course. This online course is NATE recognized for 18 hours of continuing education (CEHs) applicable to NATE re-certification. Students also receive access to the ESCO Electrical Theory and Application e-book, a downloadable file, as an additional learning resource.